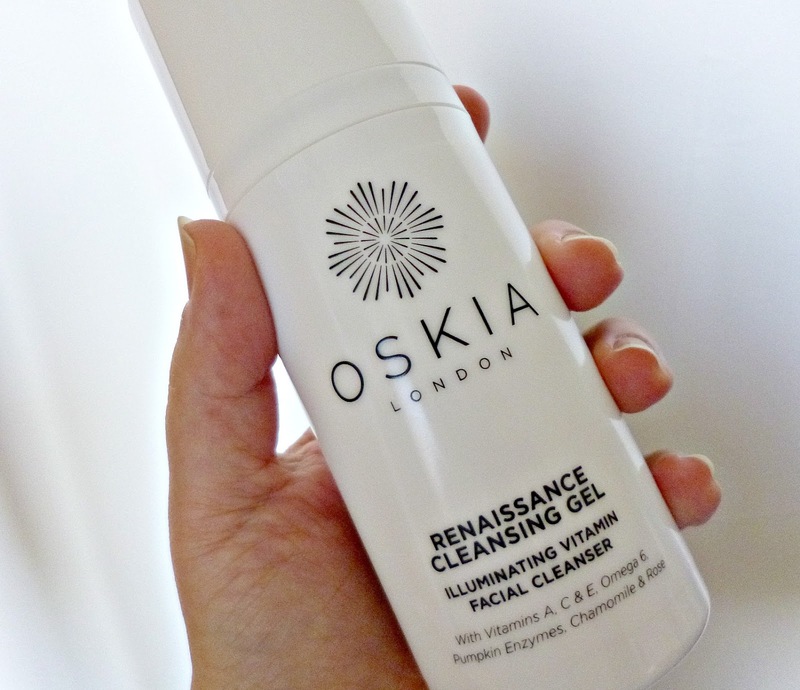 Today’s review is a long overdue love letter to my favourite cleanser, the Oskia Renaissance cleansing gel. 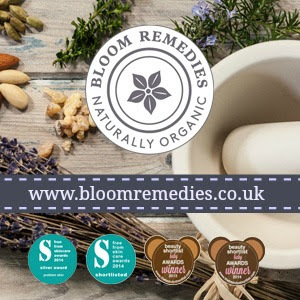 Beauty bloggers are a fickle bunch, often moving from one product to another with lightening speed, part of the problem is that there is just so much choice it’s easy to keep changing and partly because we are always looking for the next best thing. Regardless of what else I have been testing this product has been a staple in my skincare arsenal now for at least a year or more, this is in fact my second bottle and there will be without a doubt a third too. 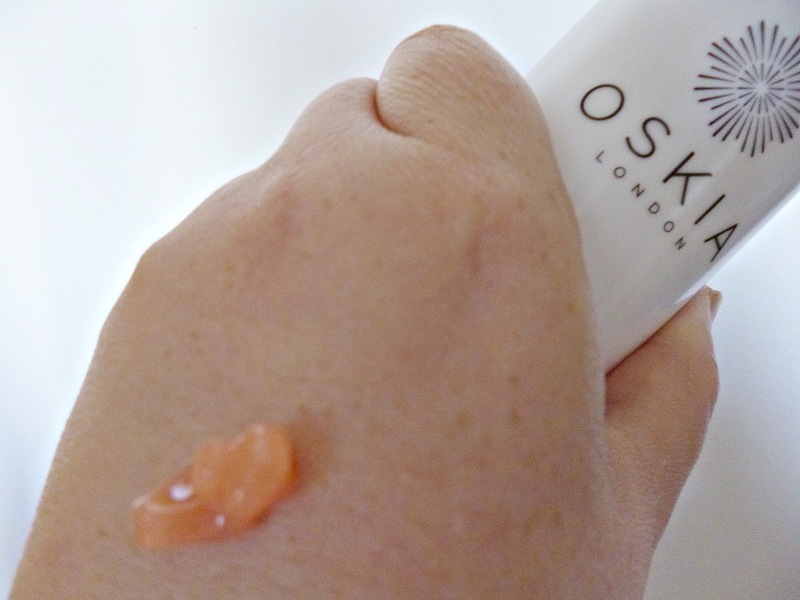 As you can see in the photo above The Oskia Renaissance cleansing gel* (£33 for 100 mls) is a pink gel when it comes out of the pump, it’s very soft and bouncy and scented with Rose and Chamomile it is like an extremely subtle Turkish delight, delicious. You apply this gel to dry skin, I use it either as a second cleanse or a morning cleanse, this would happily remove all make up but it seems a bit of a waste considering the amount of make up removers I have so I use it as a follow up, the ingredients are also the kind you want on your skin doing you good rather than moving around your foundation. When massaged in to dry skin the thick gel becomes a light silky smooth oil, it has great slip so you can really go to town with the massaging phase something that always seems to do my skin good. 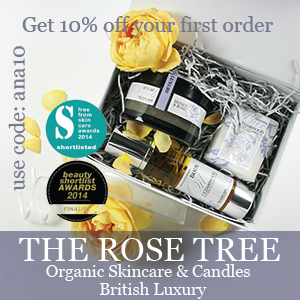 If you are oil phobic I have to emphasise the word “light” because this feels nothing like putting say coconut oil on your skin, it’s a completely different and much more refined experience, I remove with a warm flannel but you could easily do without as it does emulsify into a milk on contact with water leaving no residue. So with all that said what makes this different from the other cleansers in my arsenal, well ultimately it’s the ingredients, Vitamins A, C and E, Omega 6, Chamomile, Rose and Starflower make this very gentle and non stripping giving a good hydration boost, I believe the Vitamin A has a slightly illuminating effect too and helps to fade acne marks, but the key ingredient is the Pumpkin enzymes that offers a very gentle exfoliation and pore clearing action over time reducing black heads and congestion. It works for my skin whatever state it’s in, whether it be very dry or blemished I know I can count on this cleanser to make my skin look and feel better. It also works for combination skins, Amber tried this on my recommendation and loved it even though her skin is very different to mine. I like to take my time with this cleanser, obviously the longer you have the ingredients sitting next to the skin the better so I try and massage it in for about five minutes or sometimes I will pop it on as a gentle mask. The old bottles had slightly more product so lasted a long time, I still think the smaller bottle will last too (it’s gone from 150 mls to 100 mls), a pump is all you need for the whole face so I have no doubt it’s great value for money. Bottom line, if you told me I was going to loose the rest of my cleansers tomorrow I would have a little cry and then go out and repurchase this one again, it is worth every single penny. Oskia I love you, please never discontinue this product. 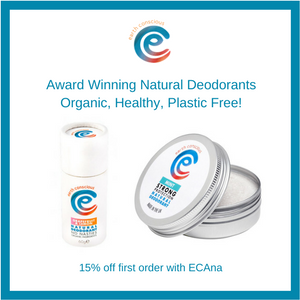 What do you think, have you tried this cleanser?